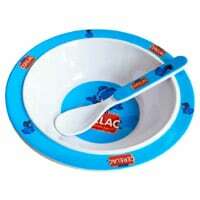 There are 1500 free Nestlé CERELAC® VIP packs being given away and each pack contains a Nestile spoon and 2 types of cerelac. Follow our link, click Subscribe button and then fill up the form with your details to get your hands on one of these packs. Click on “GET IT HERE” button and then follow instructions given above for a chance t receive one of these VIP packs.